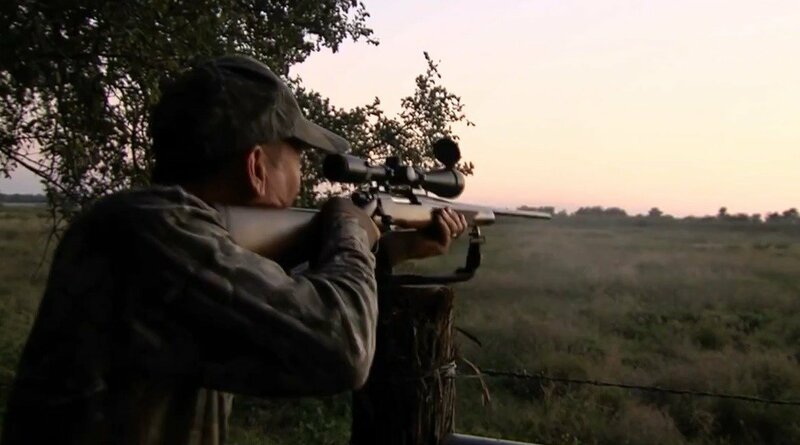 As fall comes to Texas, more than one million hunters are gearing up for another season, which will bring more than three-billion dollars into the state’s economy. But just how is this year’s season shaping up for sportsmen and women now that we’ve seen a little rain? Texas Parks and Wildlife has this report. A new app is now available that allows hunters to carry the Outdoor Annual with them on their mobile devices. You can download here. “As far as antler condition, body condition or white tailed deer and fawn production, we’re going to do pretty well this year. I’d call it average to above average this year,” Wolf said. Wolf said the harvest will be down in West Texas for mule deer and for pronghorn, but that’s not unexpected for those who hunt in desert environments. He said the prospects for the future look good because fawn production and body condition is up and those populations are rebounding. Jason Hardin, upland game bird specialist with TPWD said there are about 500,000 Rio Grande turkeys in the state of Texas. Robert Perez, upland game program leader for TPWD said this year’s numbers are again way up on the Gulf Coast Prairies. He said he thinks South Texas will see some excellent hunting opportunities. “We’re still below average in the Rolling Plains,” Perez said. Breeding populations for waterfowl are at an all time high. “Of the ten species that we actually count each year, all but two of them were above last year. It’s amazing,” said Dave Morrison, small game program director with TPWD. But the success rate for Texas hunters is dependent on what goes on further north of us. “For geese, we’re looking at an average to above-average for white-fronted geese. Light geese continue to be a concern to Texas. We used to be the snow-goose capital of the world. But in recent years, those birds just haven’t got here,” Morrison said. But there is one species you can hunt all year long. “Hunting is always a great time to create new conservationists. Once you’ve been hunting and you’ve observed all those really neat things out there in nature and you appreciate them. And when you appreciate them, you want to perpetuate them for yourself and for others,” Wolf said.